Contact us to book a day of workshops in your area. You can pick and choose from a number of workshops listed below. Others are listed on our Speaker page. Saturday, May 5, 2018 from 10 a.m. — 2. p.m. Adult: $35.00 until May 1st. 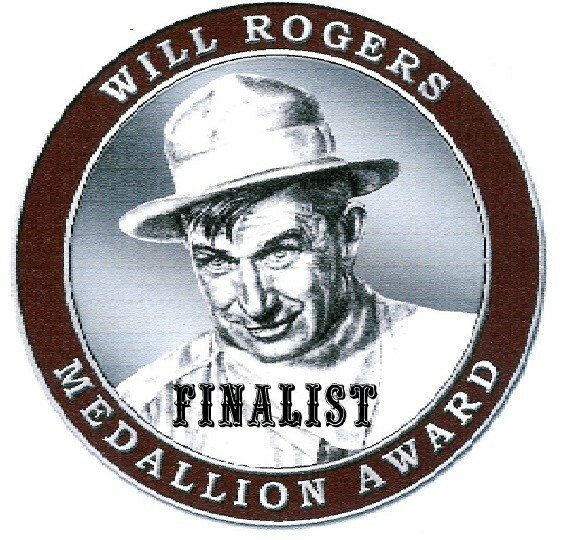 Clarion University Faculty or Student: $25 until May 1st. 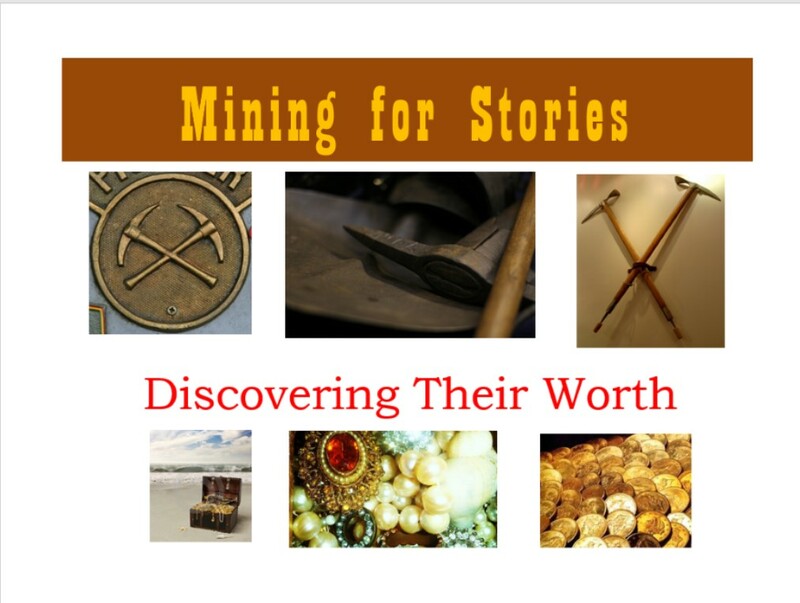 Mining for Stories: Discovering Their Worth––Where can you get a unique story idea that hasn’t been done before? How can you know if a story idea is worth pursuing? In this workshop, you’ll learn how to use every resource available to you to find a unique angle for your story. 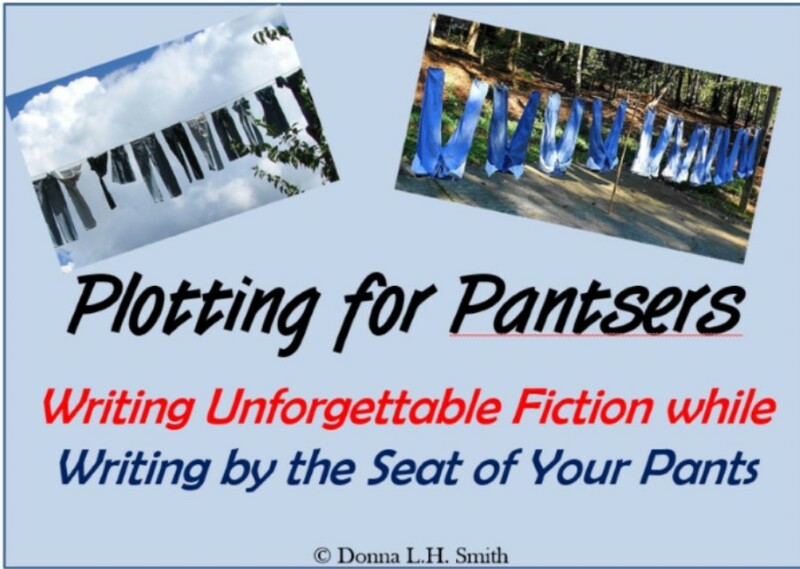 Plotting for Pantsers––People who write “organically” or by the seat of their pants are called “Pantsers.” Their stories evolve but are sometimes criticized for poor structure and not enough planning. This workshop will help everyone by giving tools for creating great stories without traditional plotting techniques. 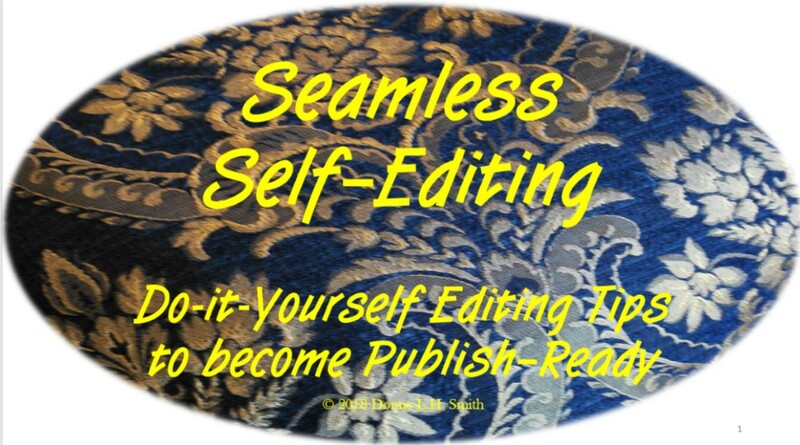 Seamless Self-Editing–– Today’s publishing world has changed so much that would-be authors must have already polished their manuscripts. Editors look for any small thing to reject your book. 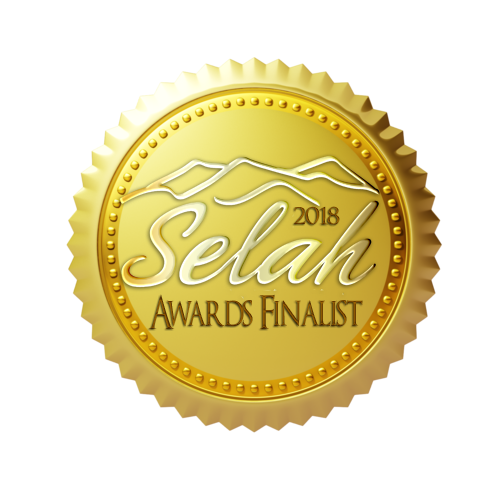 Using proven proofreading and editing techniques from various sources, you’ll learn how to find your own mistakes before someone else does. 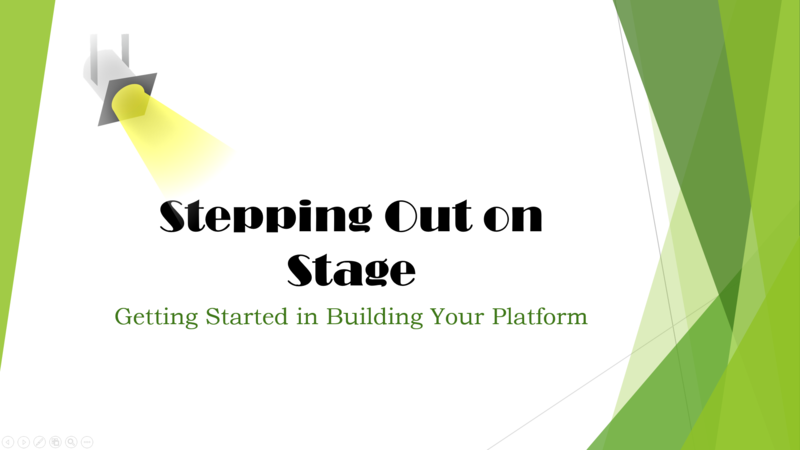 Stepping Out on Stage – Getting Started on Social Media— What does platform mean? How will you define your audience? Every writer needs a stage. Using the model of a four-part stage, learn why these four parts are important: blog, social media, education, and contacts. 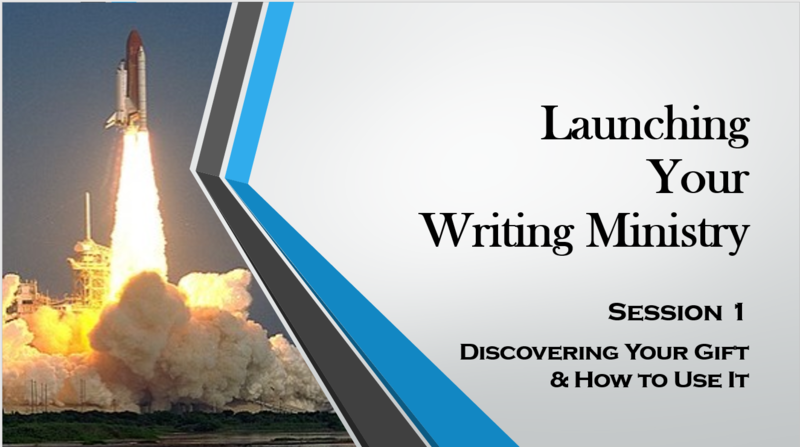 Launching Your Writing Ministry—A three-part session that inspires and introduces all the basic types of writing you can begin today … from fiction to non-fiction, numerous types of articles, a great way to introduce writing to people at the beginning of their journey. 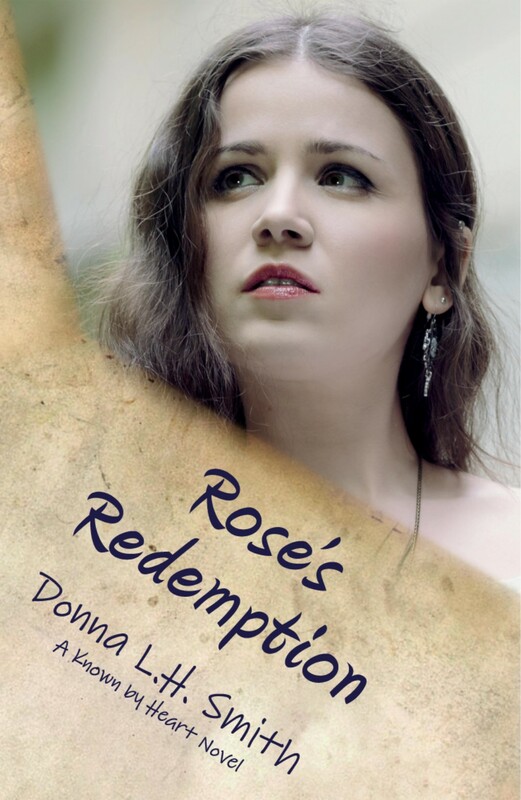 Book Sales and Signing after Workshops are over of Meghan’s Choice and Rose’s Redemption. Donna L.H. 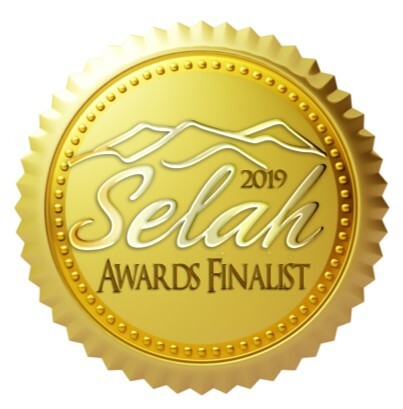 Smith is a published author and Managing Editor for Almost an Author, recently named a Top 100 Best Websites for Writers by both Writer’s Digest and The Write Life. She’s a native of Kansas, holds two degrees in mass communications. 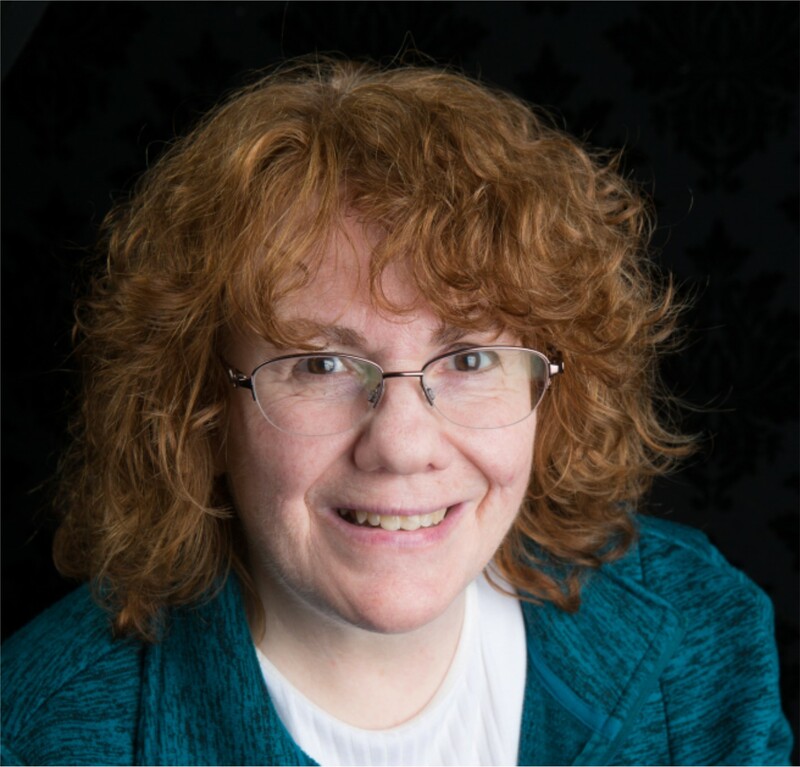 For more information about Donna, visit her About page on this website.